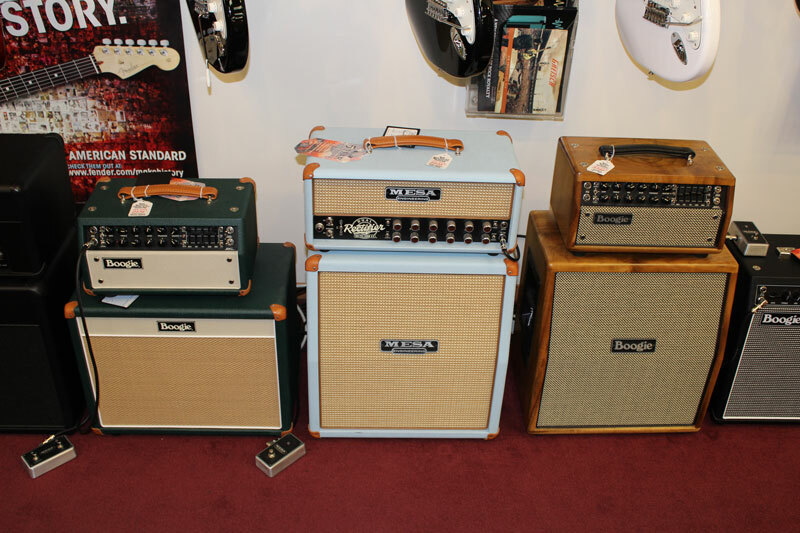 A Sharp Music Co. has been selling quality guitars, amplifiers and effects pedals out of the same store front with the same owner since 1994. 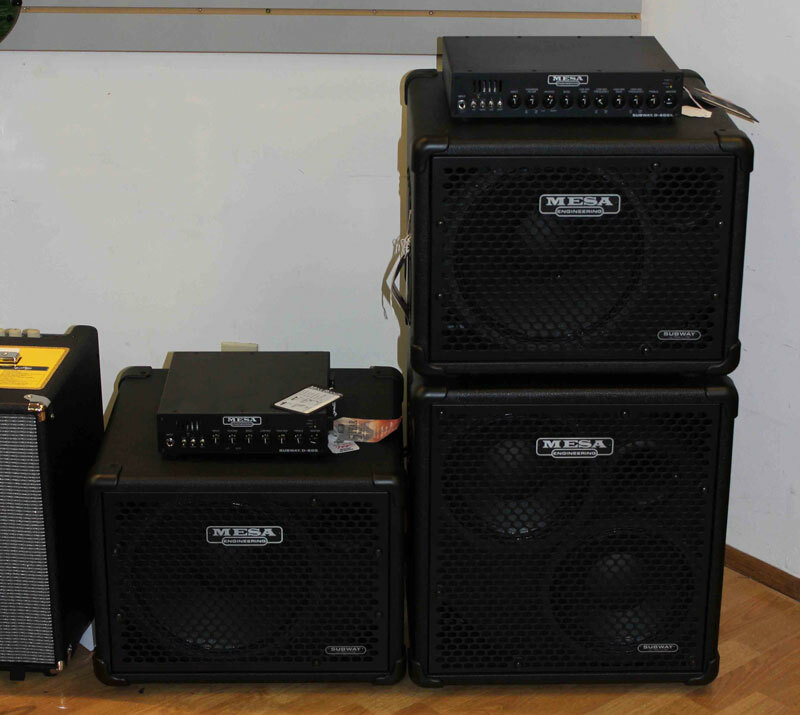 We’ve been selling MESA/Boogie amplifiers, pedals and tubes for almost 20 years. With a full service in-house repair shop and a staff of highly qualified teachers we are a one stop shop for all your guitar related needs. 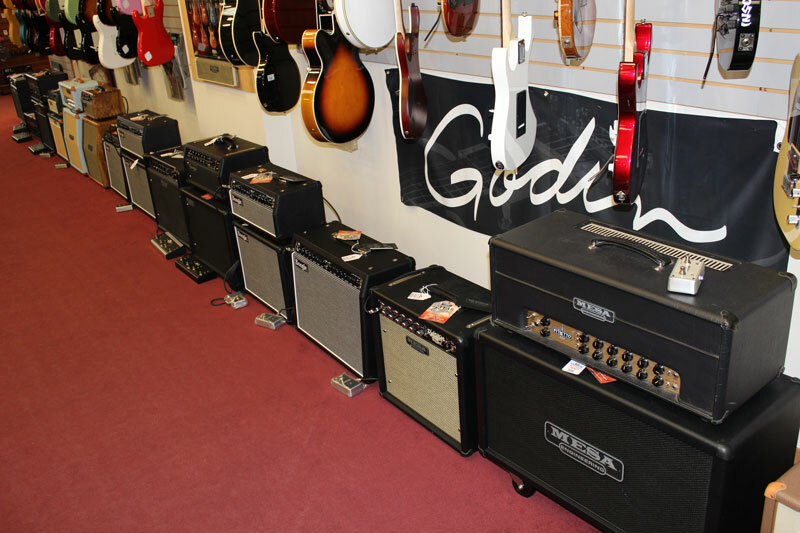 Our quality stock includes MESA/Boogie, Don Grosh, Taylor, Santa Cruz, Huss & Dalton, Fender, Paul Reed Smith, Godin and many more! Our shop is a destination where people come to hang out and talk guitar. Often staying for half the day, and with more than 200 students a week we are a tight knit community of musicians just 20 minutes from downtown Seattle. Our customers are diverse and range from 7-8 year olds just starting out to lifelong professional musicians. We have had in store seminars and performances from the likes of Eric Johnson, Victor Wooten, Steve Lukather, Paul Reed Smith, Doyle Dikes, Larry Carlton, Steve Lynch and many more. One exciting trend we see is the ability for small shops to service much wider communities through sites like reverb.com which helps us bring our in-store experience to people all over the country.